TrapMe is a Danish company, a branch of CB Svendsen a/s, a company that develops and manufactures electronics solutions. TrapMe develops and distributes IoT solutions for the pest control industry. That by developing innovative and intelligent tools we can help pest control companies to make a difference. We have the knowledge and skills to accomplish what we believe in, and the will to make things happen. CB Svendsen was founded by Carsten B. Svendsen in 1969 as an electronics development and manufacturing company. Today, the company is owned by Carsten’s sons, Jakob B. Svendsen (Managing Director) and Martin B. Svendsen (Technical Director). CB Svendsen employs 45 members of staff, most of who work in the main branch at Kirke Værløsevej 22-24 in Værløse. In Tranbjerg they have a software development office, while the sales and marketing of TrapMe are operated from the office in Bramming. Over the years, CB Svendsen has helped its clients with everything from idea, development, testing and certification to the manufacturing of a finished product. Solutions range from smart equipment for use in the home or the car to complex solutions for industry and defence, both in Denmark and in the rest of the world. CB Svendsen, founded in 1969 by our father Carsten B. Svendsen, has always been a company with a focus on new technology. Curiosity and the desire to develop something new have always been our driving force, and succeeding with projects that sometimes seem impossible. The joy of seeing something being created, the actual process from fledgling idea to finished product, has always kept us going. When my brother and I first met the people who came up with TrapMe in late 2015, it was a great project and a good patent, but the technology was somewhat lacking. What kindled our interest was their huge commitment and their infectious belief that they were creating something that could make a difference. 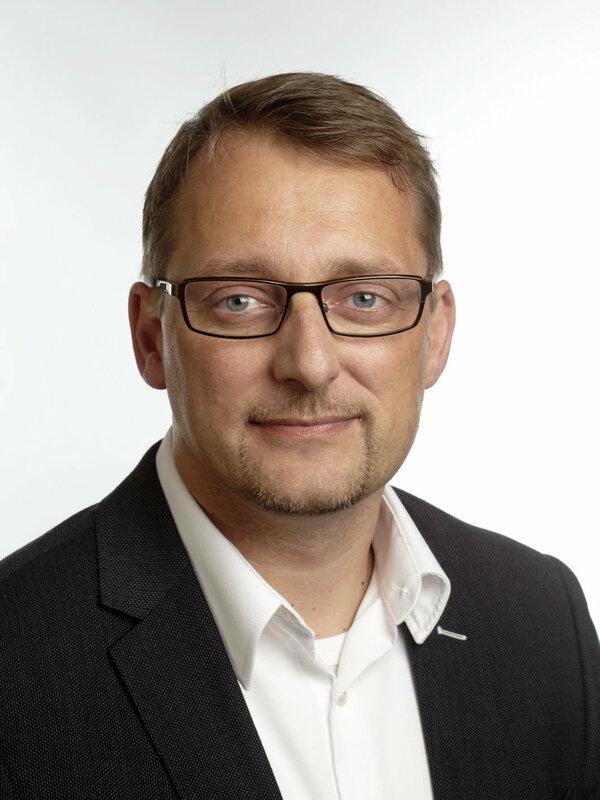 One of CB Svendsen’s activities is the development and production of IoT (Internet of Things) technology for the remote control of machines or the remote reading of the likes of district heating meters. It was that very knowledge and our know-how they needed in order to complete the development of the rat trap and a web portal for control and monitoring. We were taken by their positive energy and enthusiasm, so when the opportunity arose to acquire the patent and the project, we were not in any doubt. It was perfect for our company. In order to perfect the idea, we drew on feedback and assistance from several of the most highly qualified advisers and technicians in the pest control industry: knowledgeable, committed individuals who could inform us about the conditions, in which the traps needed to work, legislation, working methods etc. We soon learned that the standard traps being used were not optimal. Accordingly, along with the development of the electronics and the IoT solution, we developed a trap that, even without the electronics, was totally unique in itself. I would venture to claim that, even without electronics, there is no better trap than ours. A vital part of any IoT solution is the actual web portal, where you visualise and control your traps. In this context, once again we used professionals from the pest control industry to help develop a web portal, which easily and precisely provides them with what they need. When the TrapMe solution came on the market in Denmark in August 2017, it immediately became apparent that that idea had become a reality and that it is a unique tool for pest control. For that reason we appointed Kim Lauridsen Hansen to run the TrapMe branch of our company. Kim had been the Danish CEO for one of Europe’s largest pest control industry suppliers. The goal is now to establish a dealer network: initially in Europe, and then in the United States and Australia. In August 2017 we delivered the first traps for the Danish market, for pest controllers, facility management and municipalities who operate their own pest control. What they all have in common is the fact that they are authorised pest controllers. Since the idea stage, the cooperation with the pest controllers has been totally unique. It has been particularly rewarding to provide them with the TrapMe solution, because they themselves were involved in its development. But the cooperation does not stop here: neither in terms of ideas for new options nor in terms of using the traps on a day-to-day basis. The data, which the trap reports to the portal, enables the pest controller not only to control large numbers of traps, but also to analyse the data collected. Some people might call this ‘Big Data’ (large amounts of data that can be used for analysis), but right now we simply call it a fantastic tool. Over the past months we have been working on our dealer network, so now we have dealers in Scandinavia, Germany and Italy. There are other countries in the pipeline.